The Berghölzchen, as a privately managed hotel, belongs to Hildesheim just as the Moritzberg Palace and the Cathedral do! The construction of the Berghölzchen dates back to approximately 1790. It is uniquely positioned in the countryside and is also near the historical town centre of Hildesheim, as well as two UNESCO World Heritage Sites. 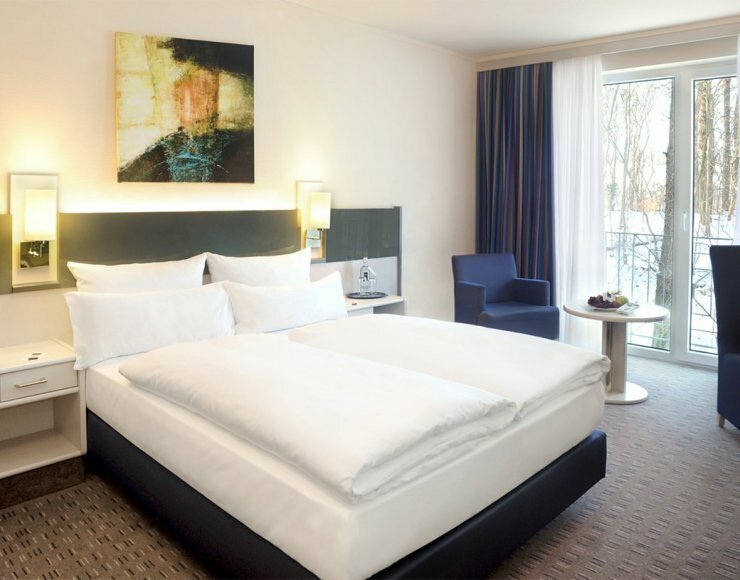 Located near the Hannover Trade Fair, we also offer an oasis of tranquility to international guests. 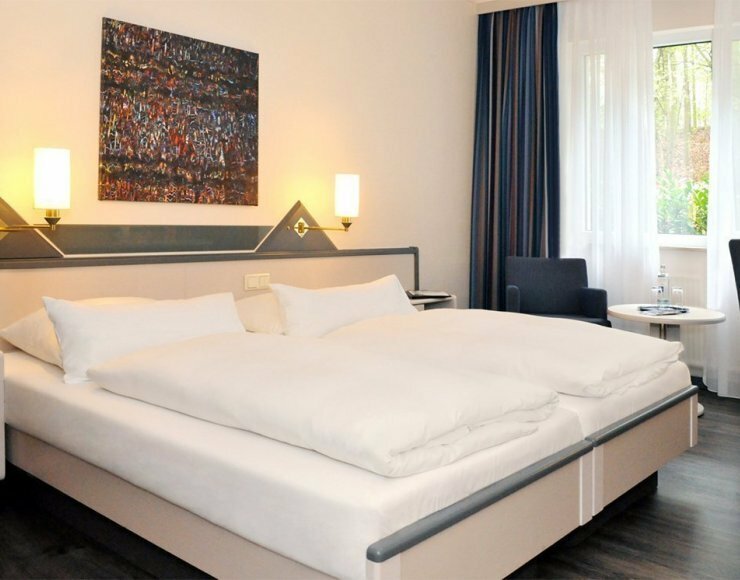 Whether booking directly over our homepage or by telephone, you will receive the best rates.